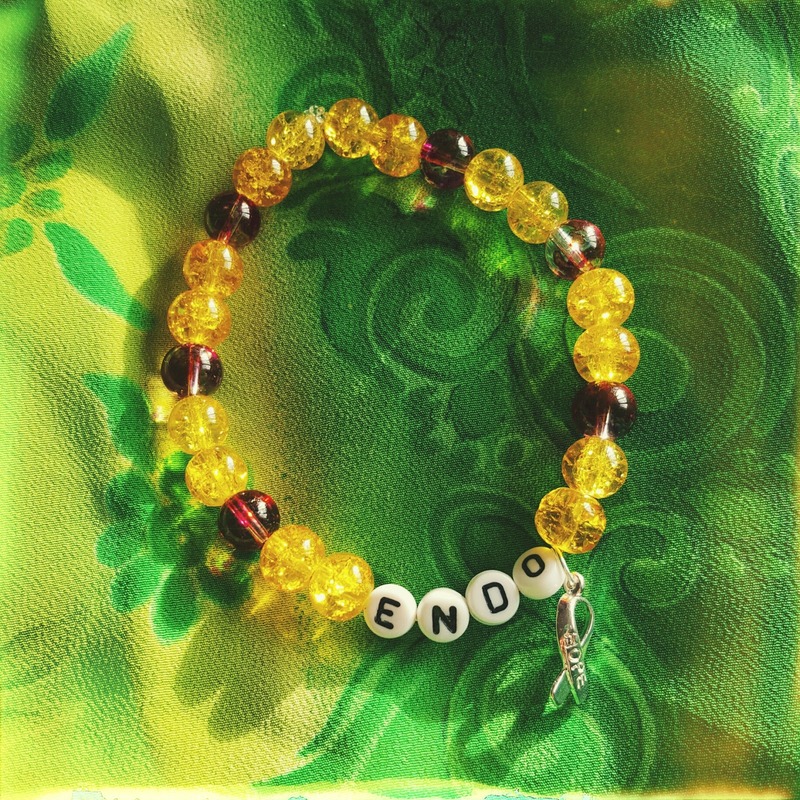 The lovely Aimée, a fellow endosister who blogs over at The Chronic Writer, sent me this little bracelet last week which she has made to raise awareness of endometriosis. As March is Endometriosis Awareness Month, she has been fundraising by asking for donations for Endometriosis UK and sending these out as a thank you gift. The idea of the bracelet is that it will be seen on the wearer and it will spark "What's that for?" 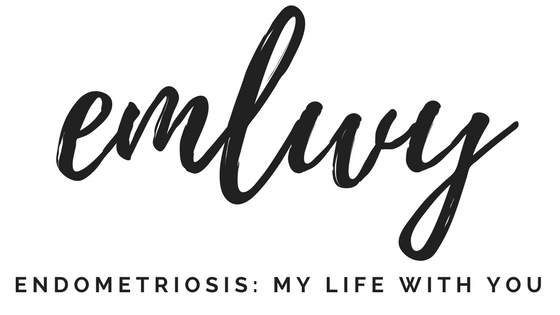 type questions and hopefully spread knowledge and awareness of endometriosis. 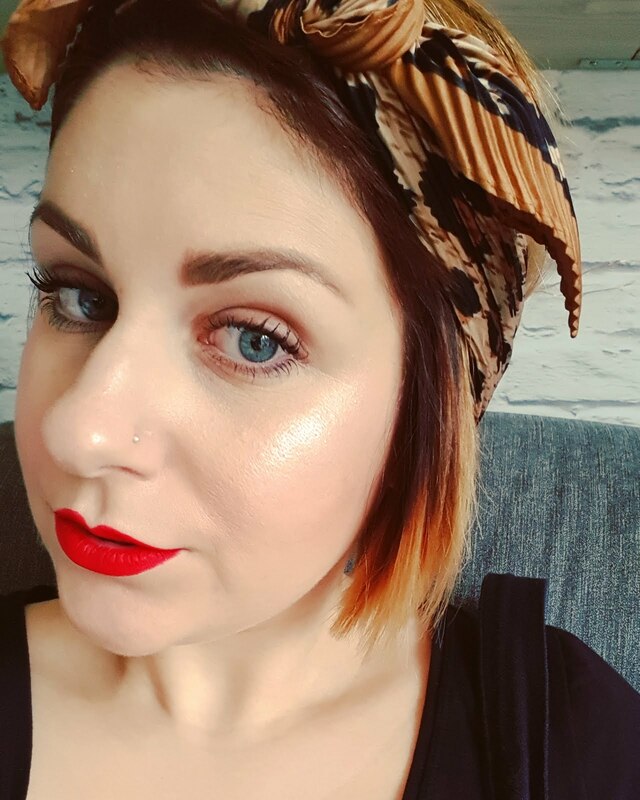 If you would like to donate to Endometriosis UK and have your very own bracelet, then you can visit Aimée's JustGiving page here. Remember, these donations are going direct to Endometriosis UK, a charity that supports all of us UK endosisters! 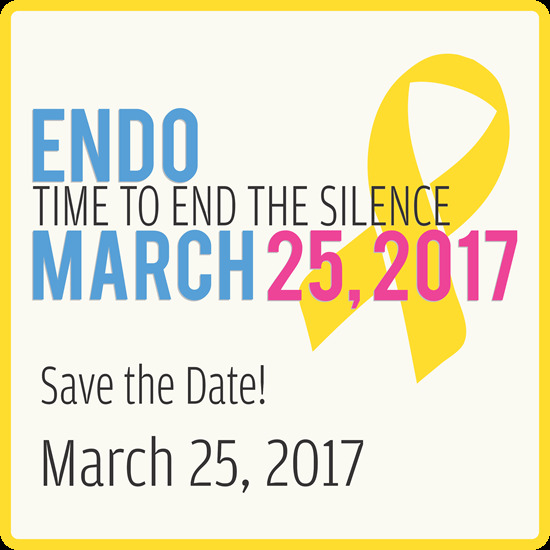 Aimée is also attending the 4th annual EndoMarch on Saturday 25th March 2017, a worldwide event that aims to raise awareness and seeks change in various medical and educational sectors. Will you be attending your nearest march? I've heard on the grapevine that the Endomarch website is currently being updated with all the information on this years events but there is certainly still time to register and all the marches are completely free of charge. For now, you can find out more on the individual events by searching 'endomarch' on Twitter or Facebook for the most current information. As per usual, I won't be able to attend again, but I'll be doing all I can during March to raise awareness and I wish so much luck to every single one of you who takes part - the ultimate girl love, sisters doing it for sisters! If, like me, you can't attend, don't worry! 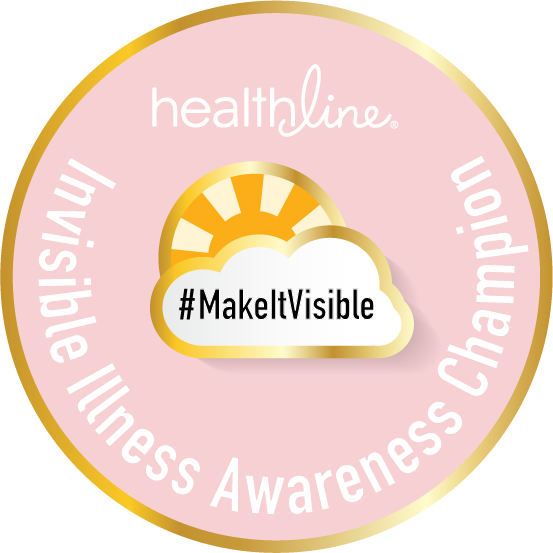 You can do your part by sharing information, tweets, statuses or pictures on the day or during the month of March. It's all about raising awareness, so ladies, do your bit! Are you doing anything to raise money for any of the Endometriosis charities across the world? 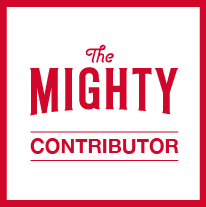 Email me at shireen.emlwy@gmail.com if you are - I'd be more than happy to help you get the word out!